Is there a Martian “North Star”, usable as Earth's North Star? Mars has a different axial tilt than Earth. It stands to reason that the constellations will remain identical from Mars, but their locations will be somewhat different. 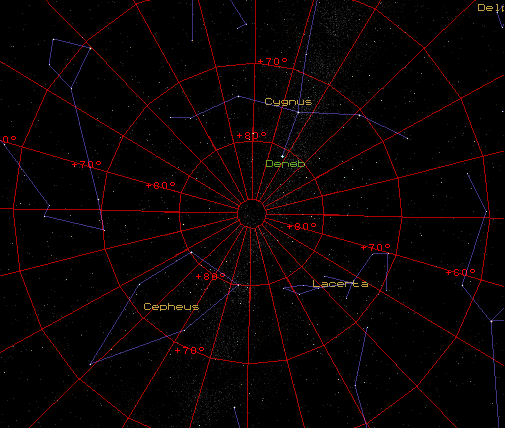 On Earth, the North Star is used as a navigational aide. What is Mars's "North Star", "South Star", and if there isn't a star for either, what would the region look like over the North/South poles? Not the answer you're looking for? Browse other questions tagged mars navigation astronomy or ask your own question. 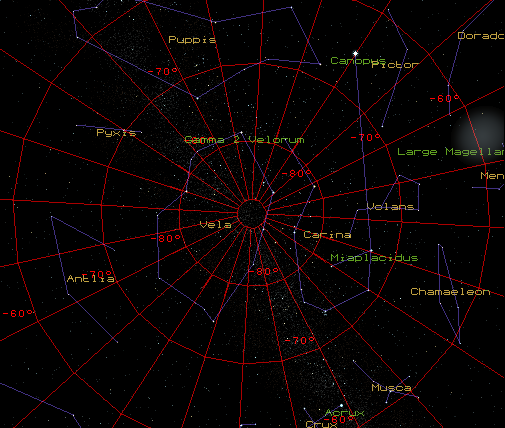 How does the star tracker in Voyager 1 lock onto a specific star? Mars: Readily usable sulfur for sulfur concrete? Does Venus have a north star or south star? Is there mineral nitrogen on Martian surface?